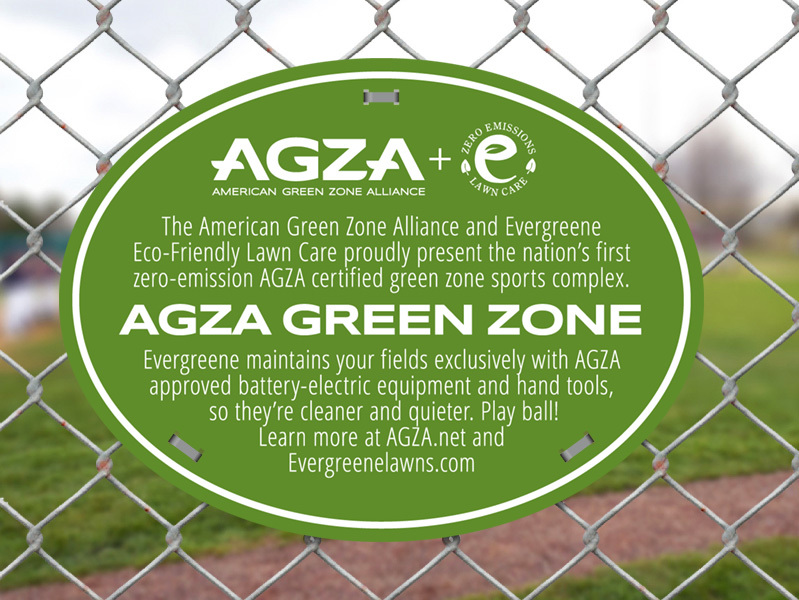 We want to make it easy for you to share info, stories, images, and graphics about AGZA. 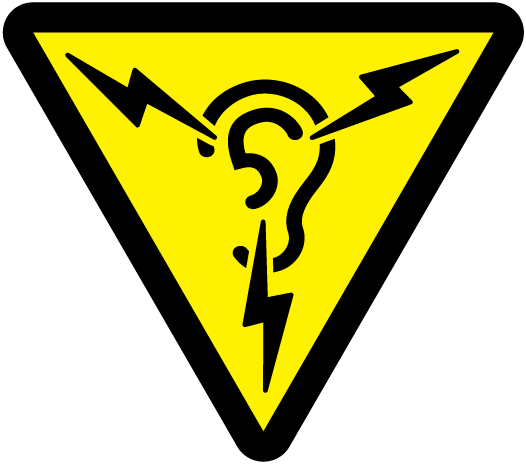 Whether you're Associated Press, the local news, a green blogger, or a middle school student doing a report on electric lawn mowers, we encourage you to use our high-res graphics, photo, and videos however you see fit. And of course, we'd love to answer questions or hear your thoughts and ideas. Contact us here. 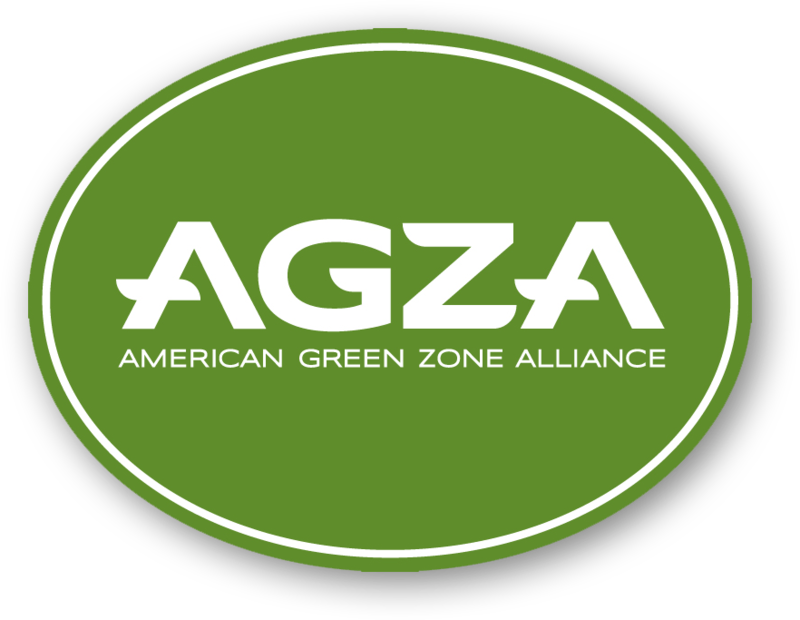 Select "Download Image" or "Save Image As..."
The "American Green Zone Alliance" subtext should always be included as an integral part of the AGZA logotype, unless you use it at widths less than 100px. Download all 7 AGZA logos as high-res 300dpi 24-bit PNGs, including transparency, in one ZIP file. Scale to any size, use anywhere! 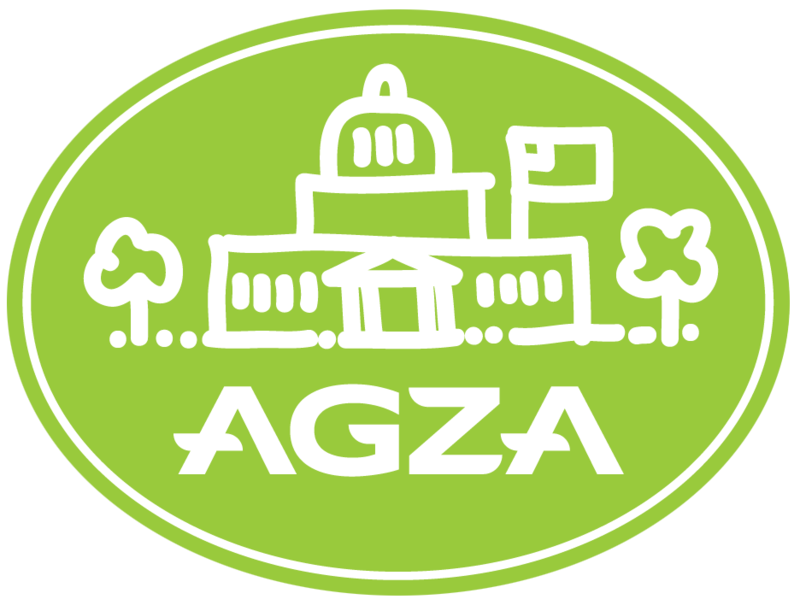 Download the main GREEN + GRAY AGZA logo in 3 vector forms (AI, EPS, and PDF) in one ZIP file. 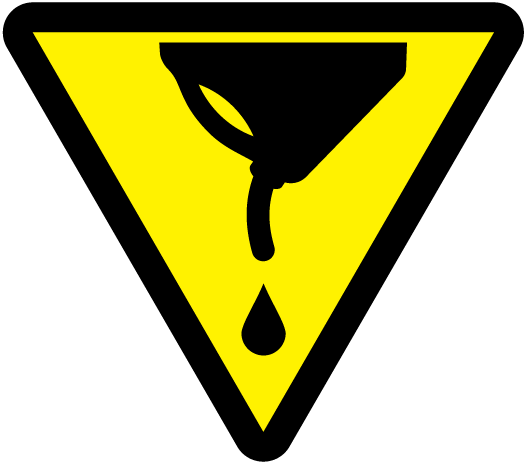 The story of the dangers from gas equipment, and the solutions from electric, can get clouded in an onslaught of scientific data and political strategy. 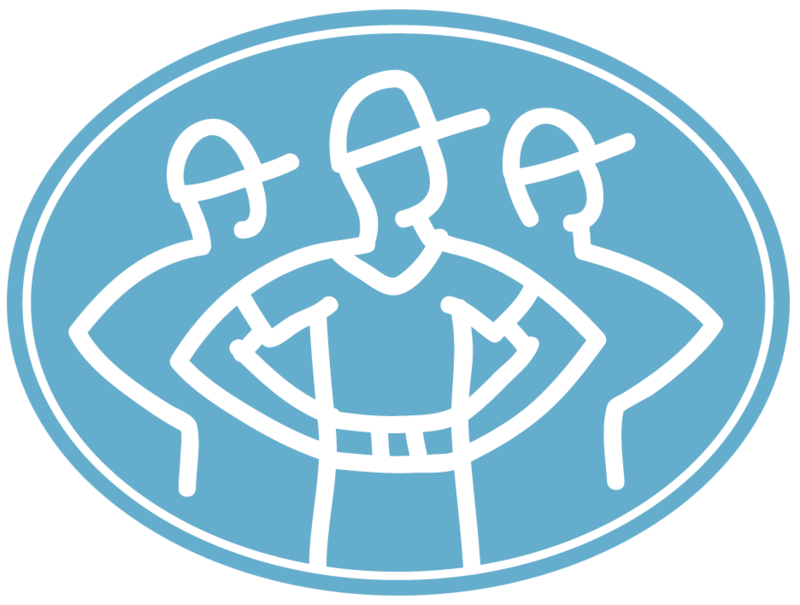 We thought a set of powerful icons for both PROBLEMS and SOLUTIONS might cut through the noise and reveal the basic truths. 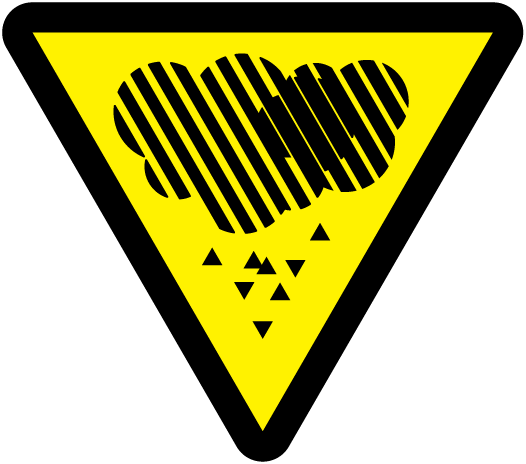 See these icons in context. 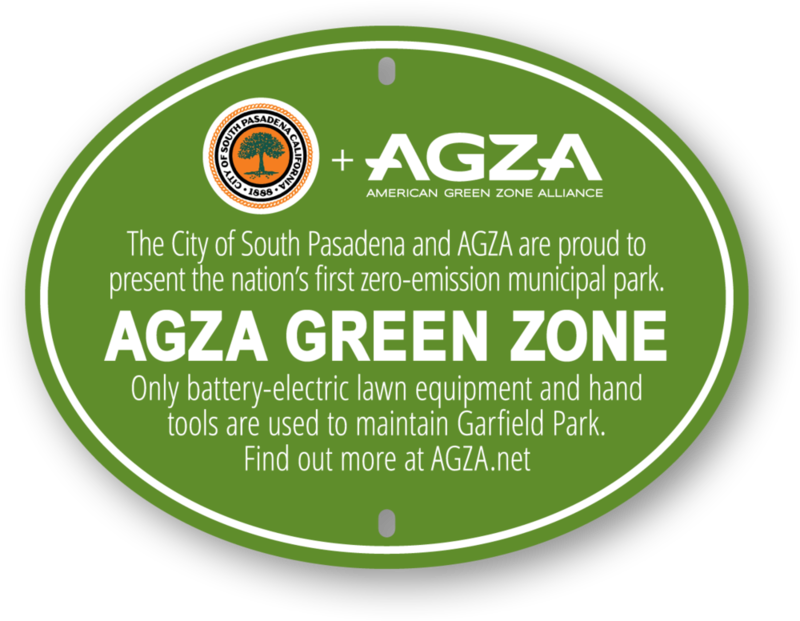 AGZA Green Zone signs installed at park and field entrances, plus a podium sign, and two large-scale photo-op certificates for park ceremonies. Small ellipse to velcro-mount on podium during park Green Zone ceremonies.